Most women in the world love bags. Be it a small purse or a large handbag, you won’t ever see a woman without it in her hands. They just can’t leave the house or anywhere else for that matter with their handbag. A handbag, they say, gives you a glimpse of the kind of personality the woman carrying it has. The older the handbag, the more loved it is. A handbag will contain anything from make up items to tissues to notebooks or even a book for reading (this is especially true when travelling). No matter how many bags she owns, it is never enough for her. It’s like a craving which doesn’t go away. Even the way women carry their handbags differs from each other. Different women like different styles of handbags and even different brands which of course are so many. The brands carry varied prices and some brands are affordable for many women while others are simply out of the range of the common woman. There is not a single woman who will not have heard of Fendi or Louis Vuitton or Chanel. If you are rich and famous, these brands would definitely be in your possession. However, these brands are out of reach of the common woman but of course that doesn’t stop her from dreaming about owning one of these someday. Here are six of the world’s leading brands in handbags. Prada is an Italian Fashion House started in 1913 by Mario Prada. They specialise in leather handbags, travel accessories, perfumes and other fashion accessories. Over the years they have won many awards in recognition of their designs from the Council of Fashion Designers of America. 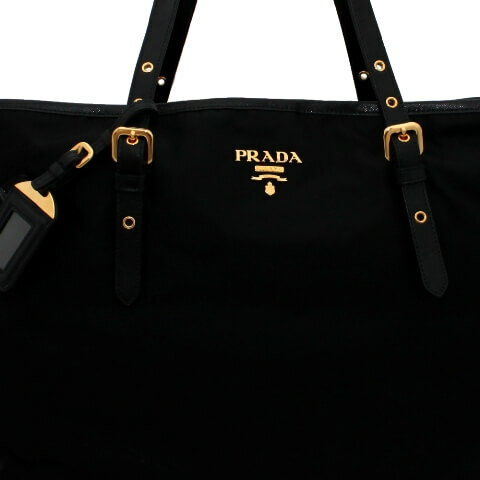 In 1985, they released the “classic Prada handbag” that became an overnight sensation. Although practical and sturdy, its sleek lines and craftsmanship exuded an aura of luxury that has become the Prada signature. Their handbag prices range from €720-€4100. From 1978 till date the brand is being led by the granddaughter of the founder, Miuccia Prada who launched the “classic Prada handbag”. Lana Marks is a South African born designer who started her own handbag line named after herself. The idea to start her own handbag line came to her when she couldn’t find a handbag to match a red suit she was wearing to a birthday celebration for Queen Elizabeth II. At present her brand specialises in exotic leather accessories and is known for creating some of the world’s most expensive handbags. Her handbags have found favour with several Hollywood stars and actresses like Kate Winslet, Angelina Jolie, Jennifer Aniston, Charlize Theron, Helen Mirren and socialite Paris Hilton have been seen carrying her handbags. Any list for handbag designers would be incomplete without mentioning Louis Vuitton. Louis Vuitton or LV is a French Fashion house founded by Louis Vuitton in 1854. The label’s LV monogram appears on most of its products, ranging from luxury trunks and leather goods to ready-to-wear, shoes, watches, jewelry, accessories etc and is one of the world’s leading international fashion houses. The Louis Vuitton brand and the LV monogram are among the world’s most valuable brands. According to a Millward Brown 2010 study, Louis Vuitton is the world’s 29th most valuable brand. 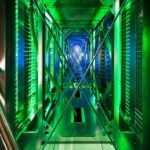 The brand itself is estimated to be worth over US$19 billion. 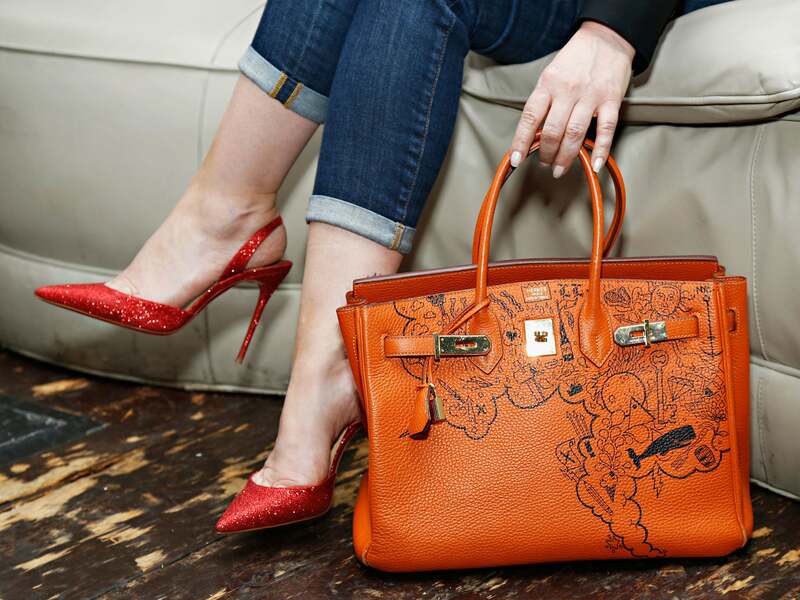 Hermès is known for its exclusivity and its limited production. It is simply one of the most sought after brands in the world and it is said that they do not give out any of their products for free even to celebrities which means even celebrities have to buy the bags like anyone else. Hermès is a French manufacturer established in 1837, today specializing in leather, lifestyle accessories, perfumery, luxury goods, and ready-to-wear. The brand finds its origins in 1837 when Thierry Hermès first established Hermès as a harness workshop in the Grands Boulevards quarter of Paris, dedicated to serving European noblemen. He created high-quality wrought harnesses and bridles for the carriage trade. After Thierry’s reitrement, his Hermès’s son, Charles-Émile Hermès took over the management and with the help of his sons Adolphe and Émile-Maurice. After Charles-Émile Hermès’s retirement, sons Adolphe and Émile-Maurice took leadership and renamed the company Hermès Frères. In 1922, the first leather handbags were introduced after Émile-Maurice’s wife complained of not being able to find one to her liking. Émile-Maurice created the handbag collection himself. During the 1930s, Hermès introduced some of its most recognized original goods such as the leather Sac à dépêches in 1935 (later renamed the “Kelly bag” after Grace Kelly), and the Hermès scarves in 1937. Fendi is an Italian luxury fashion house launched in 1925 by Adele and Edoardo Fendi whose specialities include fur, ready-to-wear, leather goods, shoes, fragrances, eyewear, timepieces and accessories. Fendi is also well known for its leather goods such as “Baguette”, 2jours, Peekaboo or Pequin handbag. In 2014, Fendi started making plans to use drones to show its catwalk fashions. Did you think that we would talk about luxury brands for handbags and not mention Chanel at all?? That would be rather foolish on our part. It is the most talked about brand and has always been associated with luxury and is famous for its luxury products. The House of Chanel (Chanel S.A.) originated in 1909, when Gabrielle Chanel opened a millinery shop at 160 Boulevard Malesherbes. The House of Chanel is known for the “little black dress”, the perfume No. 5 de Chanel, and the Chanel Suit. The Chanel product brands have been personified by fashion models and actresses, including Vanessa Paradis, Nicole Kidman, Anna Mouglalis, Keira Knightley and Marilyn Monroe. The Chanel logotype comprises two interlocked, opposed letters-C, one faced left, one faced right.